The first of my resolutions is to make more homemade bread. I have made plenty of perfect pizza crust and failed miserably at making hot crossed buns (on several occasions). I hope to find go-to recipes for crusty bread for soup and perfectly soft bread for sandwiches. And also redeem myself for those darned hot crossed buns. 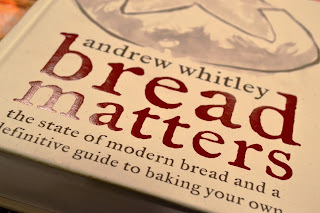 Last year, I received a couple of bread books (The Bread Baker’s Apprentice by Peter Reinhart and Bread Matters by Andrew Whitley), but have only made a handful of recipes from each. I promise to find a few great ones to share with you over the next few months! My second resolution stems a bit from the first - I would like to experiment with different flours. I have no issues with gluten, but I have read so many recipes over the years using alternatives to wheat flour, particularly from Heidi Swanson of 101 Cookbooks and Aran Goyoaga of Cannelle et Vanille. 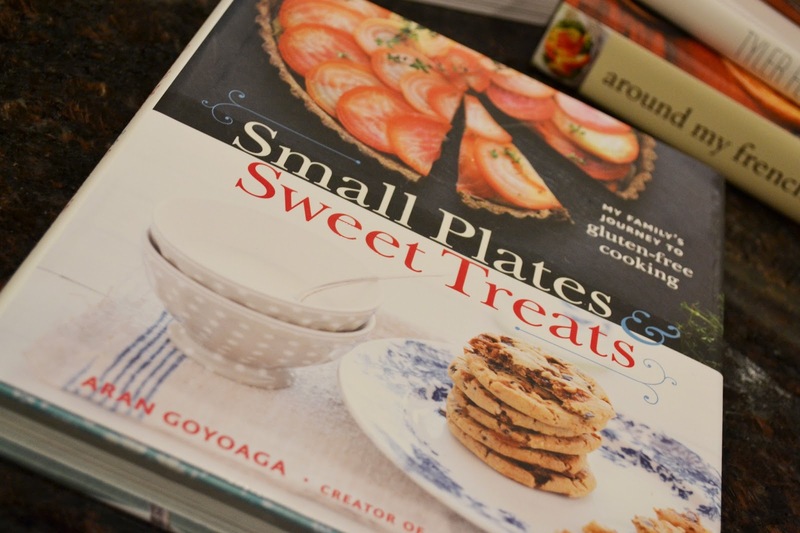 I own cookbooks from both of these talented bloggers (Super Natural Cooking by Heidi and Small Plates and Sweet Treats by Aran) and their recipes and photos are inspiring. I spent the evening after Christmas flipping through Small Plates and Sweet Treats (which I won in a giveaway on Recipe Girl - Thank you Lori!) and salivating over the savory and sweet dishes alike. I am excited to try a few yeast breads with alternative flours, as well as tarts and muffins! Think quinoa, teff, and nut flours like hazelnut and chestnut. 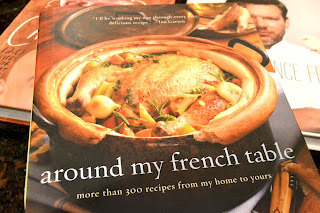 My last resolution is to cook more from the numerous cookbooks on my kitchen shelf. In addition to the wonderful books I mentioned above, Fresh by Tyler Florence and Carnivore from Michael Symon are new Christmas additions to my collection. 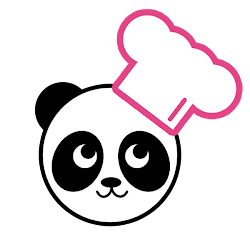 Both chefs are passionate about fresh, high quality ingredients and feeding our families delicious home cooked food. 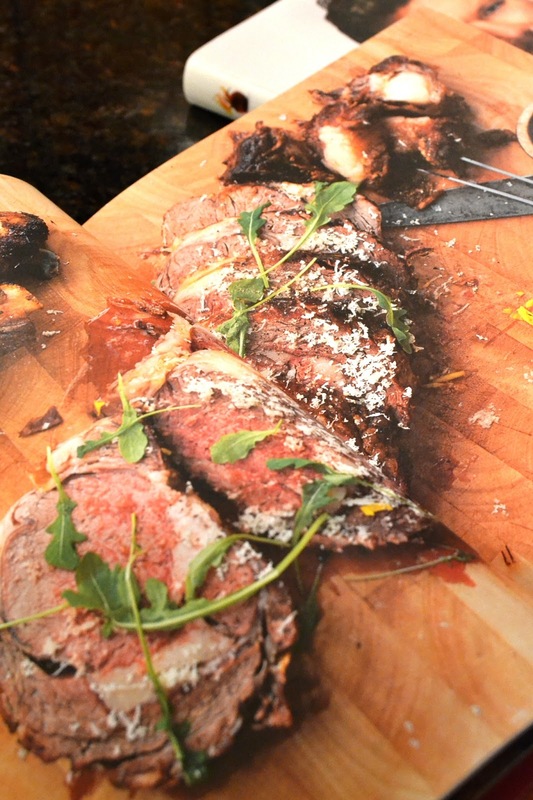 Tyler’s book is organized not by course, but by “Hero Ingredient.” He crafts gorgeous dishes around these ingredients and encourages us to be creative with them. 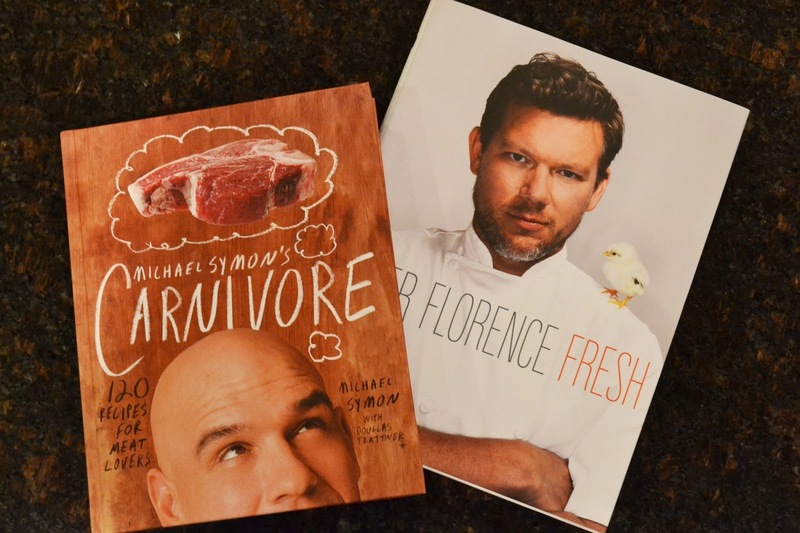 While Michael’s book is obviously meat-centric, he actually asks us to eat less, but better, meat. And I wholeheartedly agree. I am anxious to try his recipes for prime rib, brisket, braised pork shanks, and a few game dishes that sound incredible! One other cookbook I plan to open up more often is Dorie Greenspan’s Around My French Table. Considering each recipe I have made from Baking: From My Home to Yours has been spot on, I am sure many delicious dinners will ensue. In fact, I made the cover recipe, chicken in a pot, tonight for dinner. Have you made any resolutions for 2013? Is there something new you’d like to try in the kitchen? Or anything you’d like to see on the blog? Thank you!! 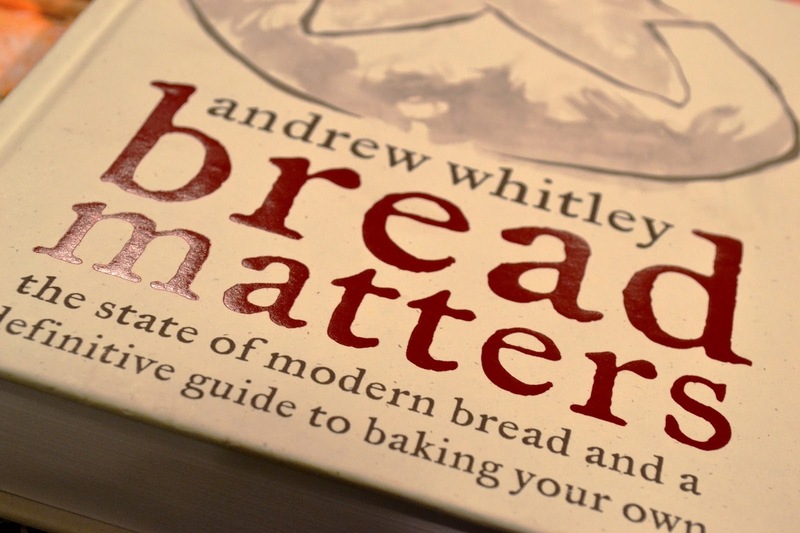 The bread baking starts this weekend - I will let you know what I come up with! Thanks Debie! I hope to post a couple soon!